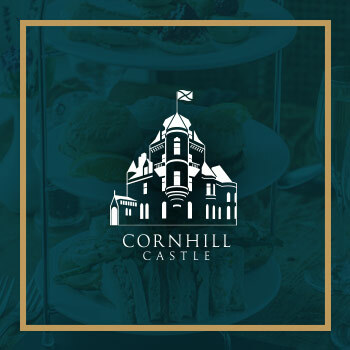 What better way to spend an afternoon in our cosy Castle on The Clyde. Enjoy a selection of delicious treats, freshly made sandwiches, selection of artisan teas. 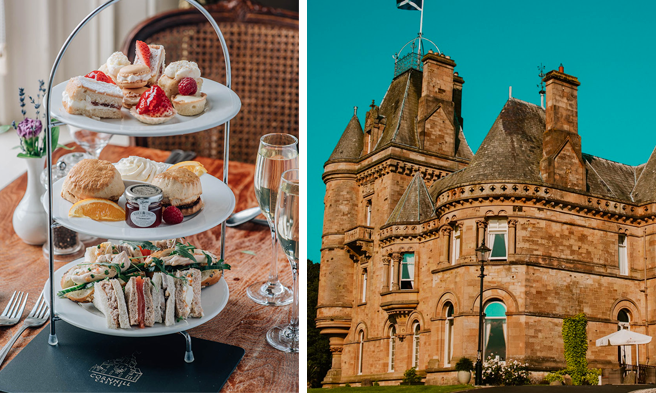 What better way to spend an afternoon in our cosy Castle on The Clyde. Enjoy a selection of delicious treats, freshly made sandwiches, selection of artisan teas. 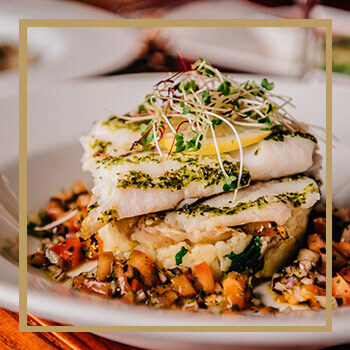 Fresh, local produce is firmly at the forefront of our dining experience. 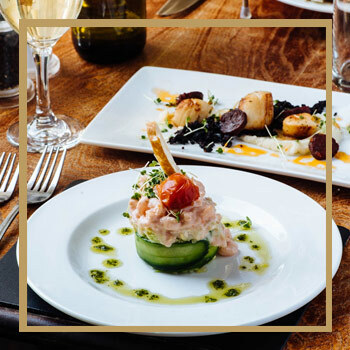 Be a small intimate gathering or a romantic meal nestled in the Scottish countryside, you can fully expect a warm welcome and delicious dining experience.